I designed the RotoBat in 1984 with the help of leading paddlers at the time, including Dave Reynolds. 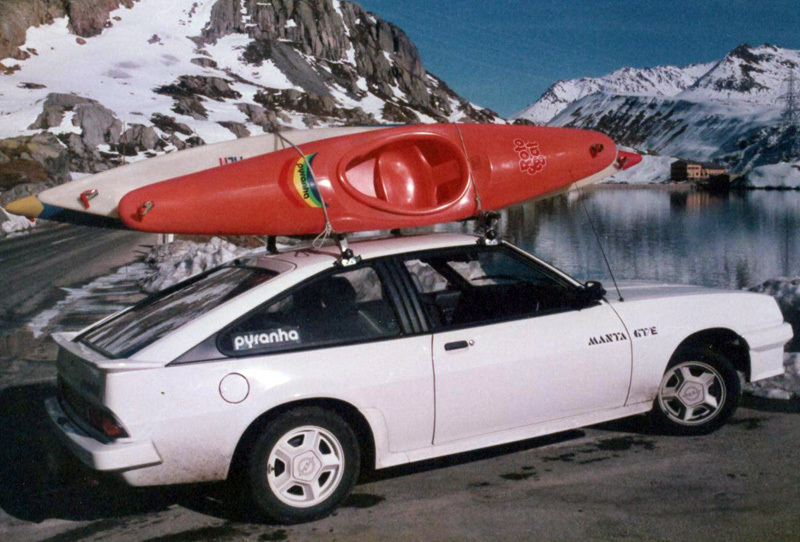 The 1980s were a great time to be a paddler! In the UK, pool training boats were used for introductions to kayaking in swimming pools during winter, and then from that Canoe Polo became popular. It always used to surprise me just how much damage the players did to their kayaks, so when we started Roto-Moulding, we decided to make a Roto-Moulded version of these pool boats. All of those pool trainers had the name BAT (Baths Advanced Trainer) included, so ours was the RotoBAT. We knew the RotoBat’s toughness would make it popular for pool training, and thought it could be fun for paddling whitewater, but we never expected it to be so successful! Many people started paddling it on rivers in the UK, then Jan Kellner started to use it after trying it at the pre-World Slalom Championships at Augsburg in 1984. Jan, along with several other Augsburg paddlers, did what were amazing stunts for the time in the RotoBat. In 1986, there was an expedition back to Mt. 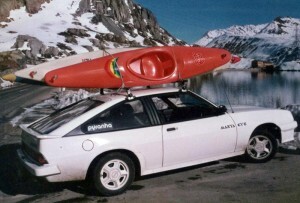 Everest called the “Kites and Kayaks Expedition”, and of course, the RotoBat was one of the main kayaks. We then decided we should make another kayak that was a bit bigger, and asking Jan & Wolfgang Bolg what we should call it, they and their club friends suggested Mountain Bat. The Mountain Bat turned out to be our next big success and from then, everybody expected other kayaks to be called BAT, so the StuntBAT and MagicBAT followed. I do not recall when production of the RotoBat ceased, but it must have been around 1998 after we had some corrosion on the mould. Great memories of a great kayak.